The Jazz Syllabus is structured on a progressional basis that starts at age five years and progresses through 14 levels to Advanced and Solo Seal. The work fully trains the Student in all aspects of basic Ballet techniques and the dynamics of technique required to encourage performance, style and the sheer enjoyment of Dance. Technical Examinations are conducted in August of each year. Students are examined in groups. The maximum number in each group is eight. The Affiliation gives monetary awards to the candidates with the highest mark in each level and a cash award is given each year to the most promising Advanced Student. The American Jazz Dance Affiliation Tap Syllabus has been created by Kay Muir and Glyn Gray. It is a new and exciting Tap Syllabus with the emphasis on rhythmic quality through an easy style. 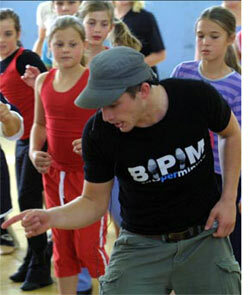 The work promotes a growing understanding of Tap technique. Accompanying all this is cool and funky music. The Syllabus is designed for students age seven years through to adult. Technical Examinations are conducted in September of each year. Students are examined in groups. The maximum number in each group is six. 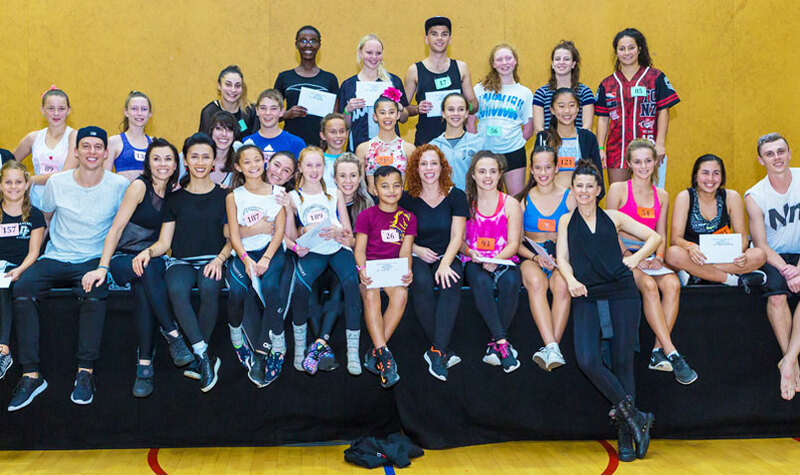 The Phoenix Dance Workshops are sponsored by The American Jazz Dance Affiliation International. 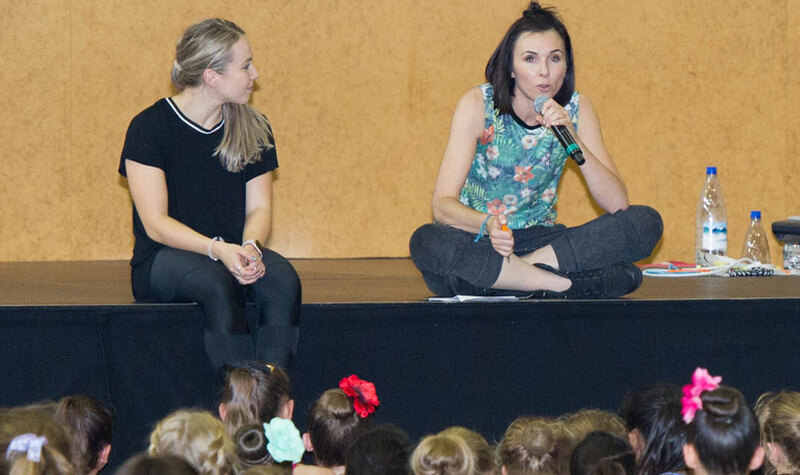 The directors of AJDA (Sharyn Underwood and Sharon Stevens-Cottle) see their role as service providers to the Teaching community and strive to encourage a high standard within the syllabus enabling a well rounded training through the levels provided for the young dancer.